While at the event, Sir Drew from Flawless complimented me for my skirt and asked me where I bought it. He got shocked when I told him that it's from SM Kids. :p During my birthday last year, Ana gave me SM Kids GCs because she noticed daw that I still buy clothes from the brand. Eto na nga sis! Hahaha! Really can't help it! 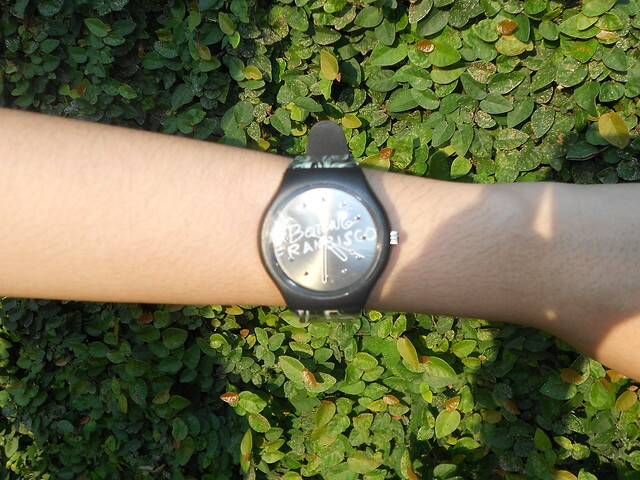 Thank you so much to Freeway for this limited edition Botong Francisco watch! Special guest for today's outfit post! Say hello to our blogger friend Marcelo! :) Plan na natin ang budget-friendly vacation with Ana soon! Hahaha! Love you sis! :) I read the book you give to me EVERY DAY! As in EVERY MORNING yun ang pinipick up ko to read, along with new texts and tweets sa phone ;) GV! Gossip girl inspiration is cool! I love Blair Waldorf and I miss Gossip Girl. :( Anyways, you have a nice skirt there and you're pretty. @Ana, I LOVE YOU SIS!!! 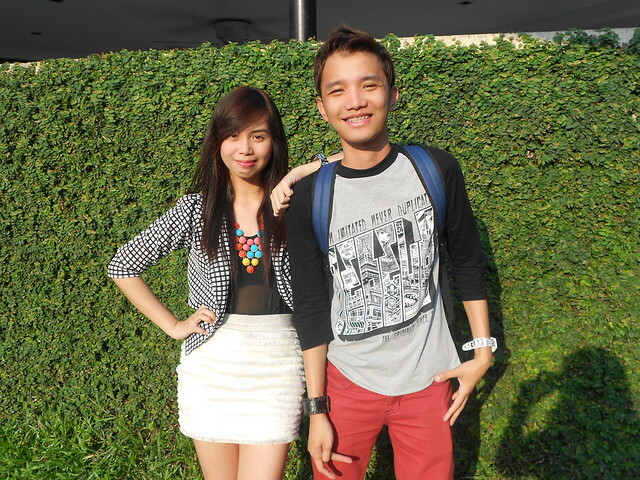 :) AWWW ♥ Grabehan napa-smile ako with what you said. I'm so glad you're reading it. Lakas maka-GV ba? Share mo saken mga nandun ha, I'd love to know and follow din. :) Hihi. Thank God you liked my gift! @Ace, thanks babe!! :) Indeed so fresh and young! @Noelle, weee! I'm glad you liked it! Thank you so much! @Aie, haha so true!! 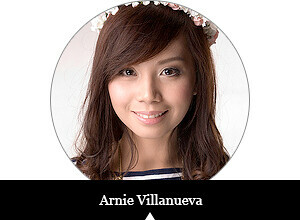 :) AWWW I missed you, Aie! Again, I do hope to see you more often this year!